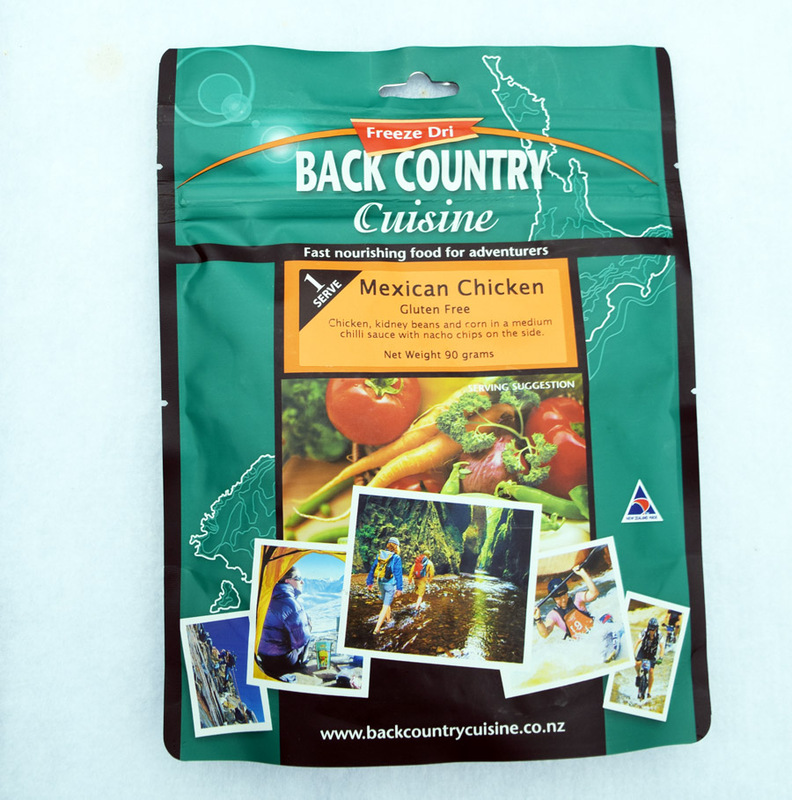 The Back Country Cuisine range of outdoor meals is probably the best known in Australia. 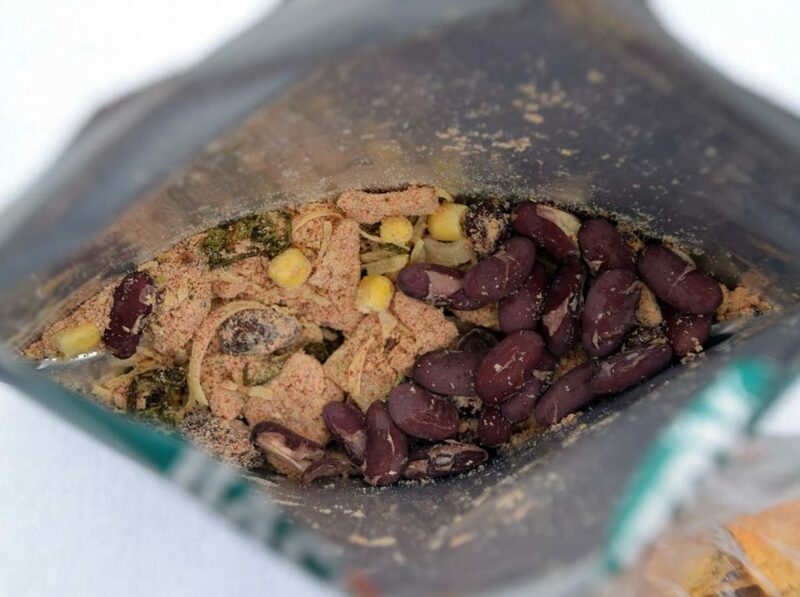 These meals are stocked by the majority of outdoor stores and many people consider them the staple meal choice for outdoor activities. Back Country does a huge range of meal choices and many stores seem to select a ‘top ten’ so you are unlikely to find the full range in any one store. 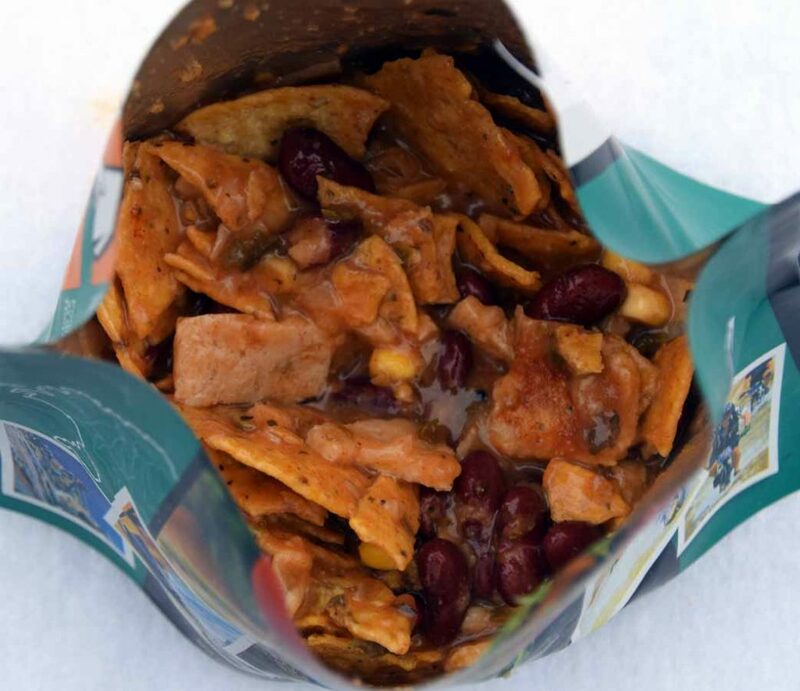 In addition to the large variety of twin serves, the company also provides single serve (entrée size) although the single serve options don’t seem to have as large a variety at least as far as what the stores seem to stock. I’m still working my way though the very large range but I am finding this adventure is a bit hit and miss. Everyone’s tastes are different I guess! The Mexican Chicken has, at least at the time of review, become my favourite main meal offering from Back Country. 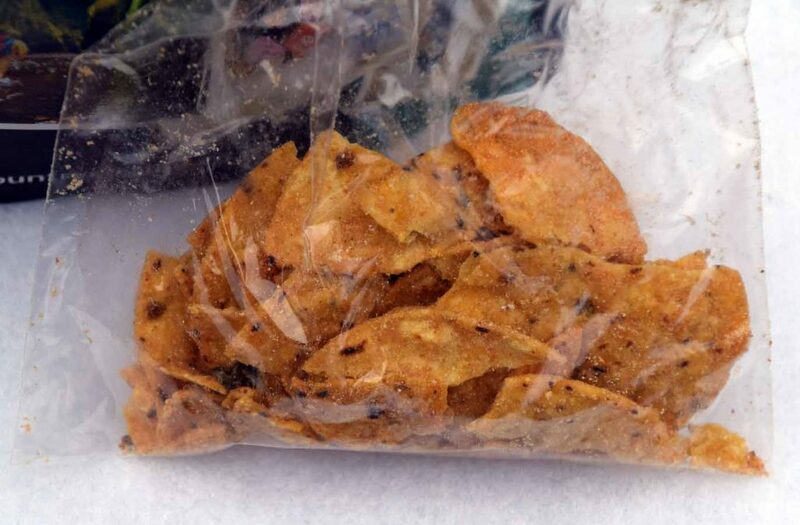 The taste is excellent, the texture with the beans and corn chips is great and as I love spicey food. This meal hits the mark and leaves you feeling warm and contented for a few hours after. I didn’t really find any great negatives with this meal but if I really had to be picky I would say that the chicken, and there’s plenty of it, gets lost in the taste. In addition if you don’t like spicey food then keep clear as this option provides that spicey burning sensation on the tongue we spice lovers crave. The normal price sits around the $10.95 mark for a single serve pack with the twin serves working out more cost effective. Most of the larger chain stores offer member discounts or have regular sales so its worthwhile looking around. I bought this meal and a number of others at 20% off at an ‘end of year financial sale’ so this makes a big difference when you are buying up big. As these products do have a long shelf life you can stock up as the sales come on line in anticipation of an upcoming trip. The meal comes in a bag that is well designed and the bottom opens out to provide a flat base for those minimalists who want to leave the bowl at home. The option exists to tear the top off the bag to allow easy access to the food but you if you have a long handled spork/fork/spoon you won’t need to tear the bag. 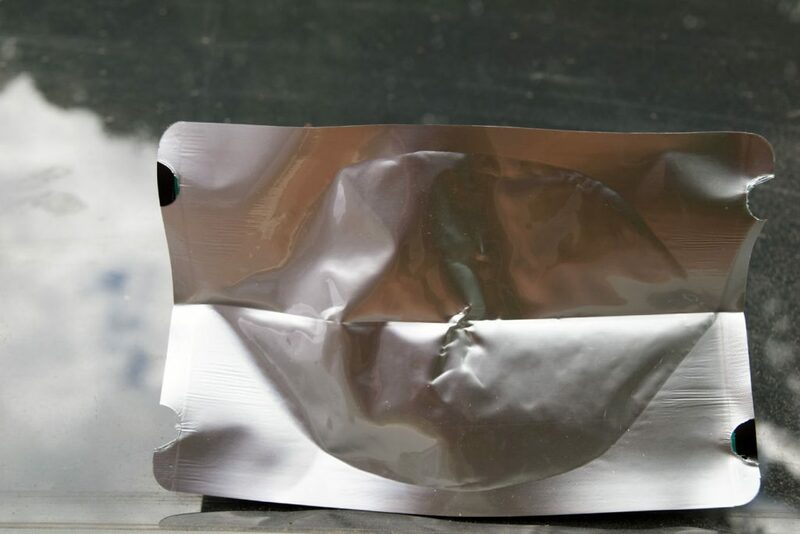 My other reason for not tearing the top off the bag is that you minimise any mess and after you’re done, you can re-zip the zip lock. So what is the final verdict? At the time of review this is my favourite meal option from Back Country and definitely one I will be taking on all future trips.